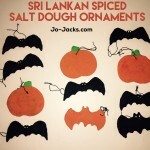 Want to enhance your Sri Lanka Beach Trip with fun educational activities for kids? Sea Turtles & Coconuts Crafts! Your family will see plenty of sea turtles & coconuts at the beaches of Sri Lanka. 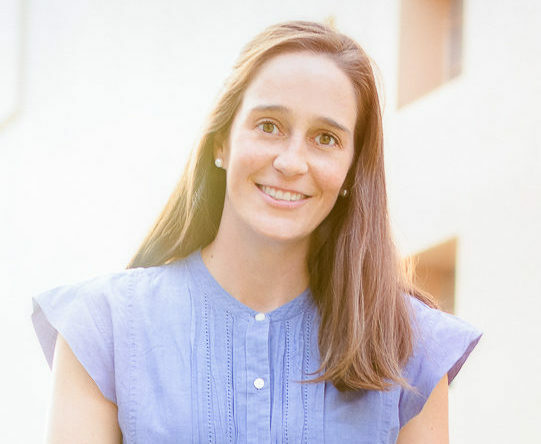 Turn this chill vacation into a learning opportunity using this guide. Use a disposable bowl and green paper. In our case we used an empty tub from a hummus container that had a nice brown color. You could also paint a paper bowl green for the shell. Outline the bowl shape on green cardstock. Draw a sea turtle shape around it (notice their flipper-like arms). 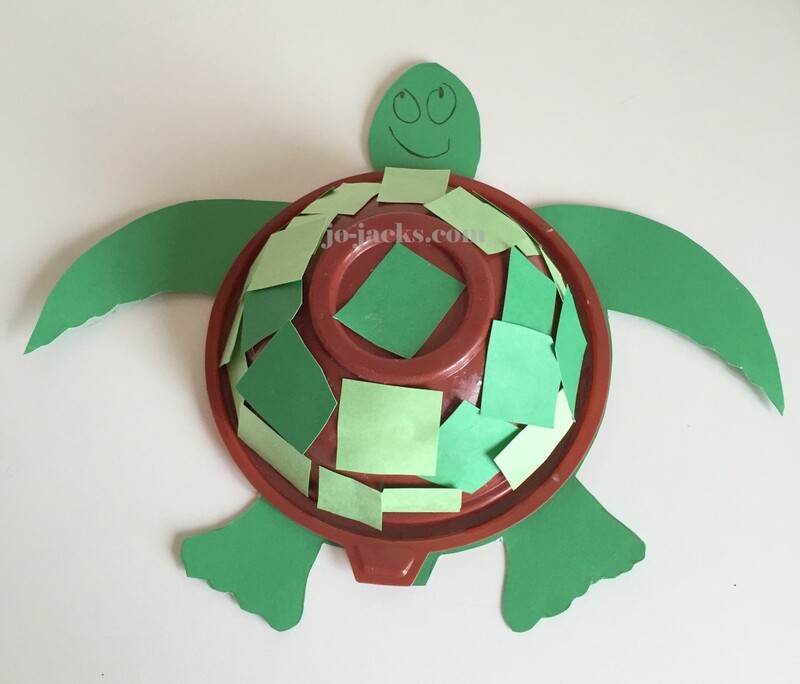 Have your child cut out the turtle if they are capable. Have your child glue on bits of green paper all over the shell. Give the turtle some eyes and a mouth. How many eggs do they lay at once? Where do they lay their ages? What do the babies do right after they hatch? 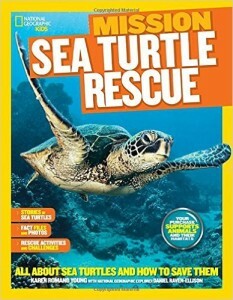 Name different types of sea turtles. As an activity you could have your children bury Easter eggs underneath sand – my children consider any activity digging in sand to be highly entertaining! 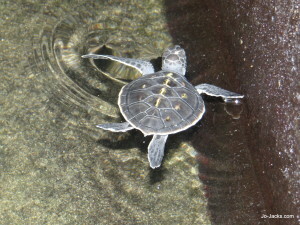 Your children will see many sea turtles & coconuts trees in Sri Lanka around the beach. We even saw a coconut fall onto a car and shatter the windshield – Chicka Chicka Boom Boom! 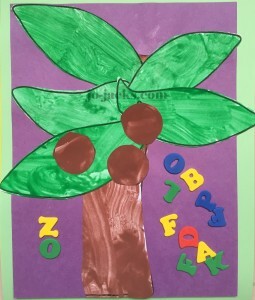 This is a craft based on Chicka Chicka Boom Boom, one of my favorite books. It helps teach the alphabet, shows matching of upper and lower case letters, and children love it. Every time you say Chick Chicka have your children yell “Boom Boom!” Here is a fun coloring page activity from Where the Wild Things Read blog to compliment the book. 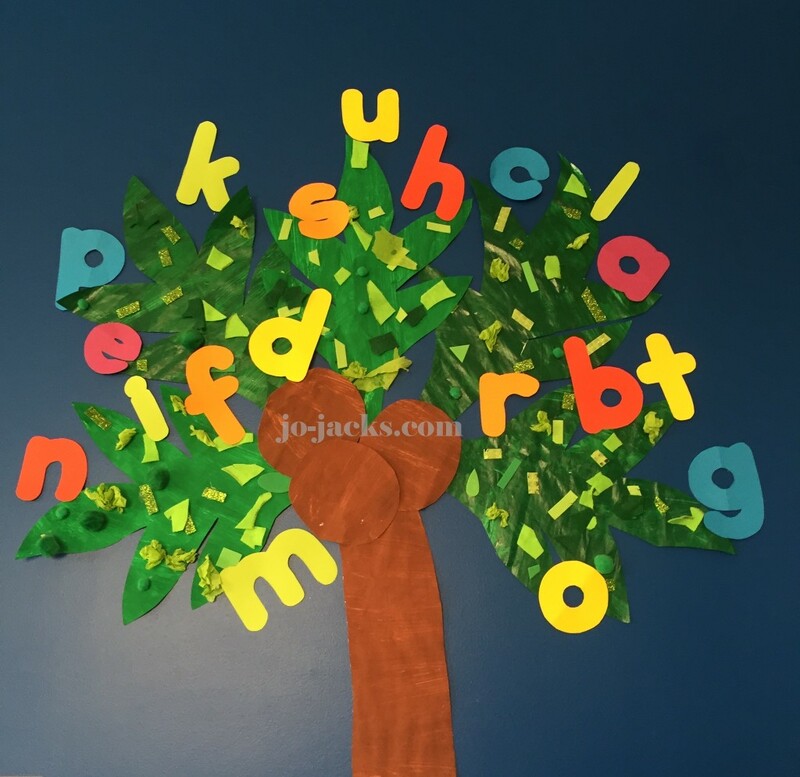 I had my children paint it, put together the pieces and then use foam letter stickers to show the alphabet falling out of the tree. I also did this group art project in my pre-school classroom. 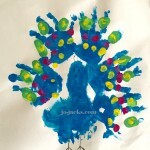 The children painted the tree trunk and coconuts on a large roll of paper. 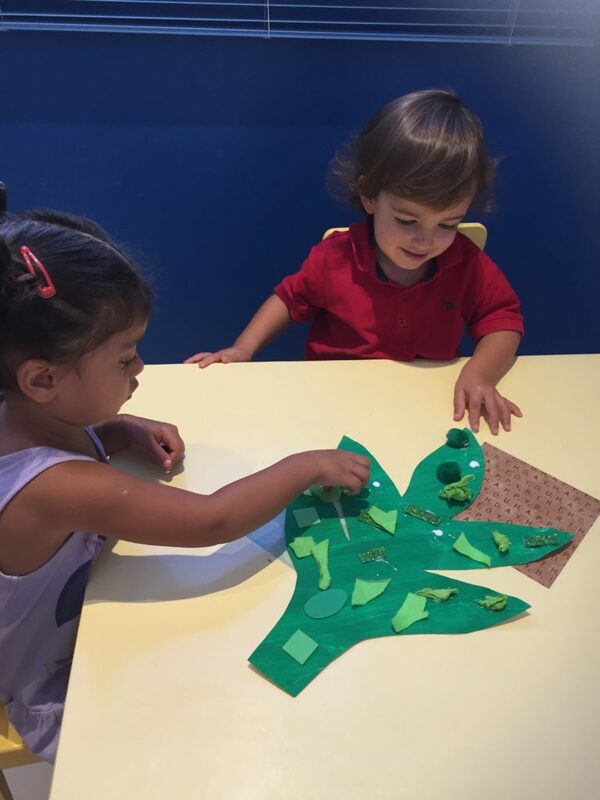 They group painted the leaves green and glued on all kinds of green bits and bobs. Then as we learn letter sounds (we follow a jolly phonics curriculum) we stick each lower case letter up in our tree. 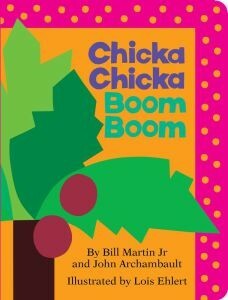 Chicka Chicka Boom Boom as previously mentioned. You might feel this topic is too heavy for children as over 30,000 people in Sri Lanka were killed in the December 26, 2004 tsunami. We happened to be there for the anniversary while on our vacation, and I spoke to my oldest son about the event and its devastation. It was hard to imagine as the beach felt so peaceful. 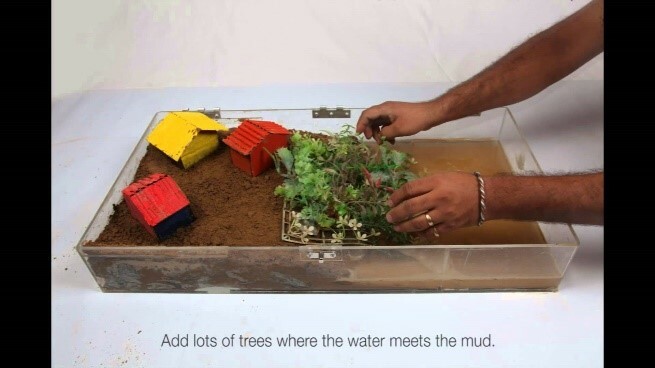 If you want to discuss tsunamis, you can do this experiment found on YouTube by SaferWorldComm using a plastic tub, newspaper, mud, empty cartons, and water. 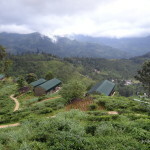 For an overview of our family beach experience in Sri Lanka, please click here. Disclosure: This post contains Amazon affiliate links, which means that if you click on one of the book links, I’ll receive a small commission. No extra cost to you, but it helps us travel, craft, and blog.